Vanderbilt International has announced the appointment of Glen Greer as its new Director of Product Lines. Glen joins Vanderbilt on 1st January 2016 and will be based out of the company’s Clonshaugh site, near Dublin, which is the centre of its Intruder products research and development (R&D) and associated product management activities. 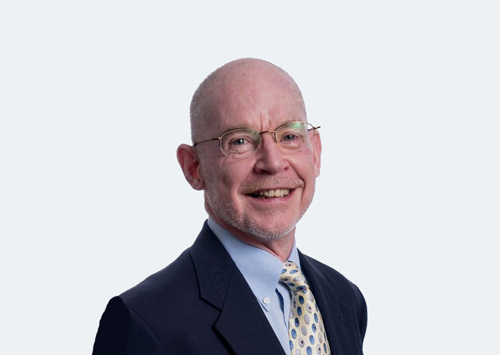 With over 25 years of experience in the electronic security industry, Glen’s career includes time with Radionics, Casi-Rusco and Expamet International, where he held the position of President at all three companies. He was also Vice President at Share Technologies and General Manager at Signature Industries, before setting up his own successful consulting firm, where he helped a variety of blue chip organisations integrate their corporate and technology strategies and to improve their product development processes. Reporting directly to Vanderbilt’s Managing Director, Joseph Grillo, Glen will use his knowledge to evolve the company’s intrusion, access control and CCTV product groups into a fully integrated offering that meets the current and future needs of its expanding community of resellers.